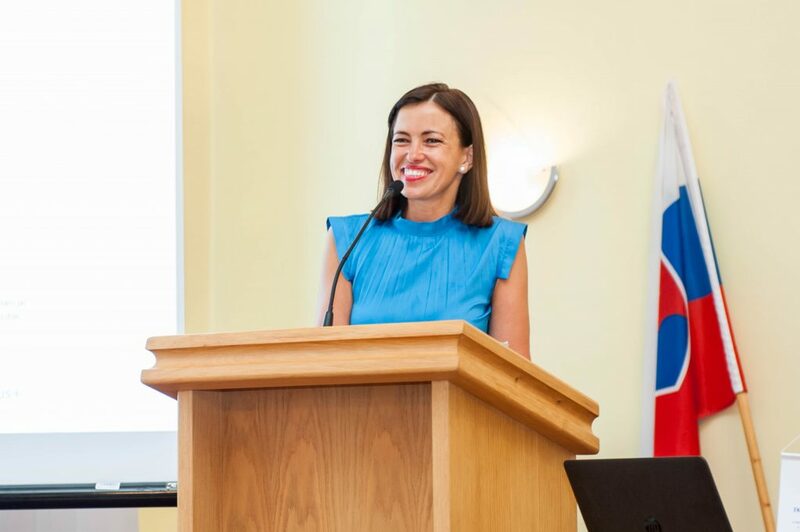 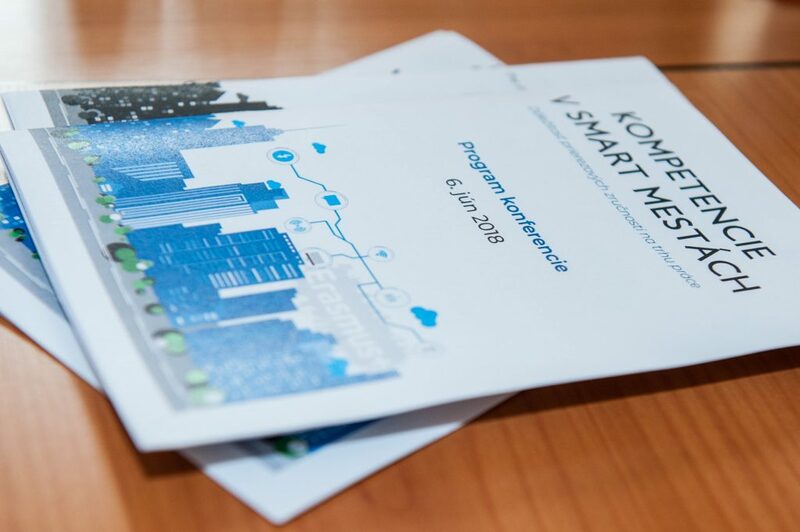 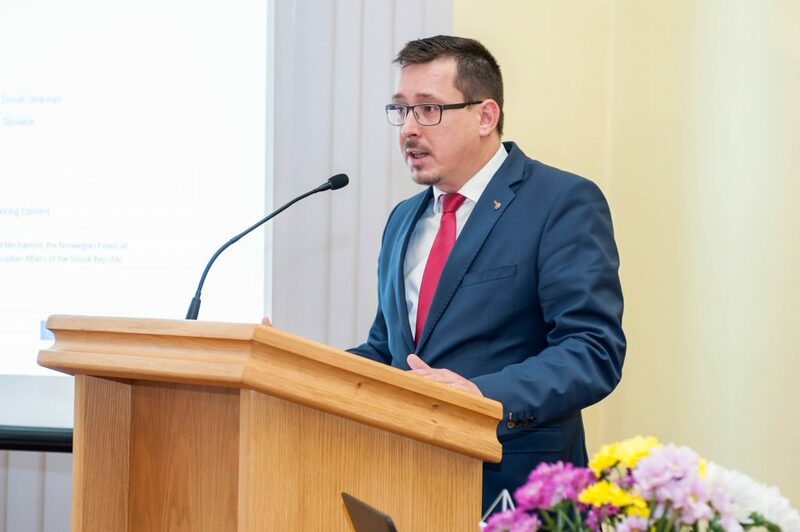 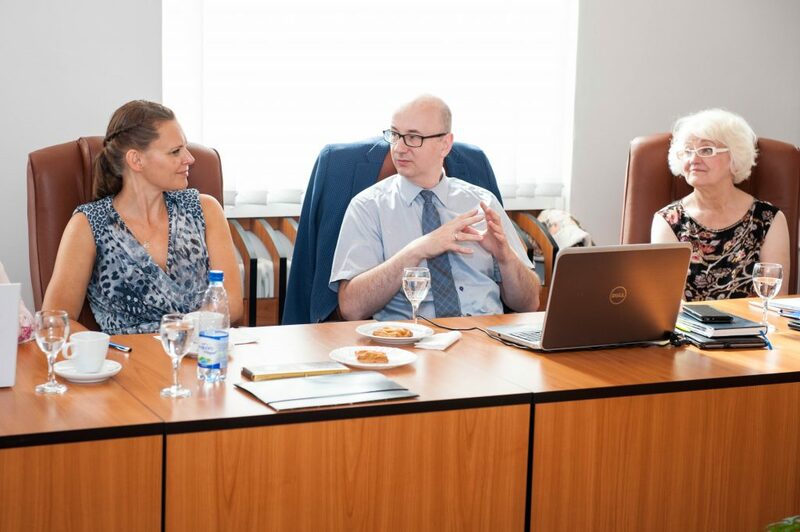 On June 06, 2018, at the Matej Bel University in Banska Bystrica, an international conference was held under the name „Competences in Smart Cities – the importance of the transversal skills in the labor market”. 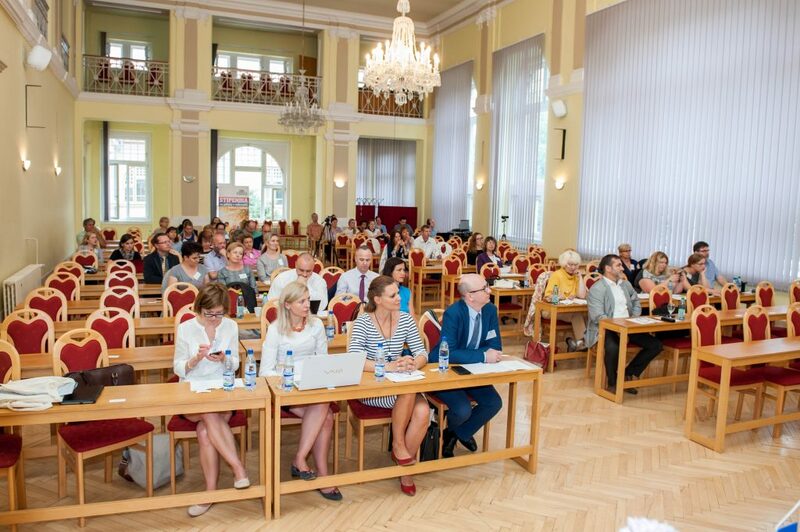 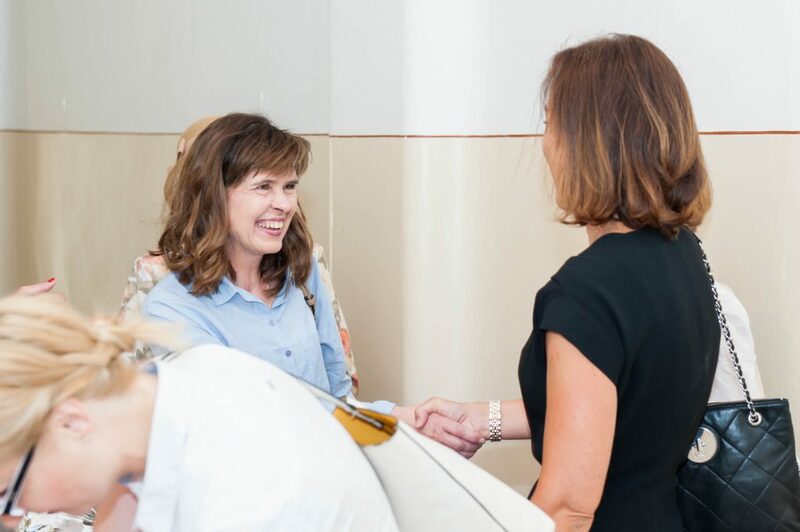 The conference was the second one organized as part of the project The acceleration method of development of transversal competences in the students’ practical training process. 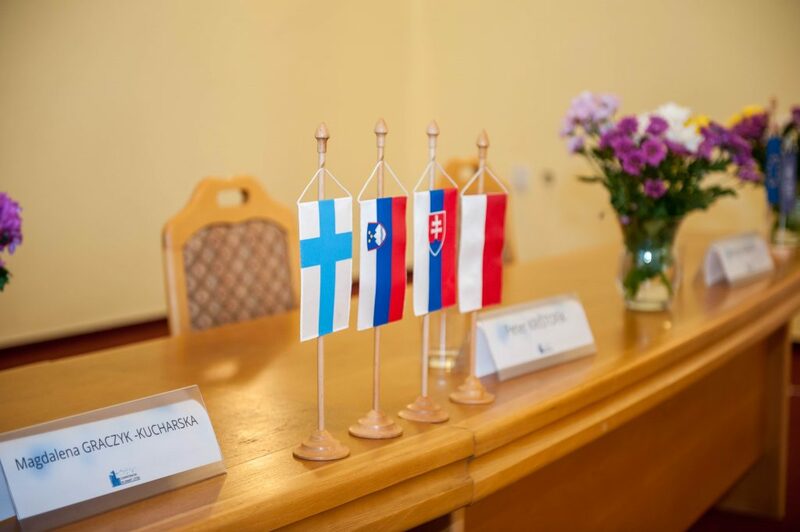 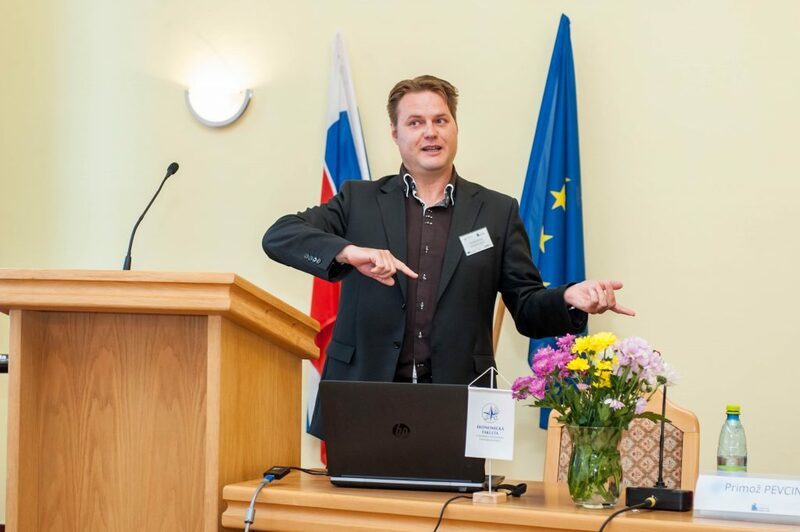 The event was aimed at disseminating the method developed in the project by 8 Partners from 4 countries: Finland, Poland, Slovakia and Slovenia. 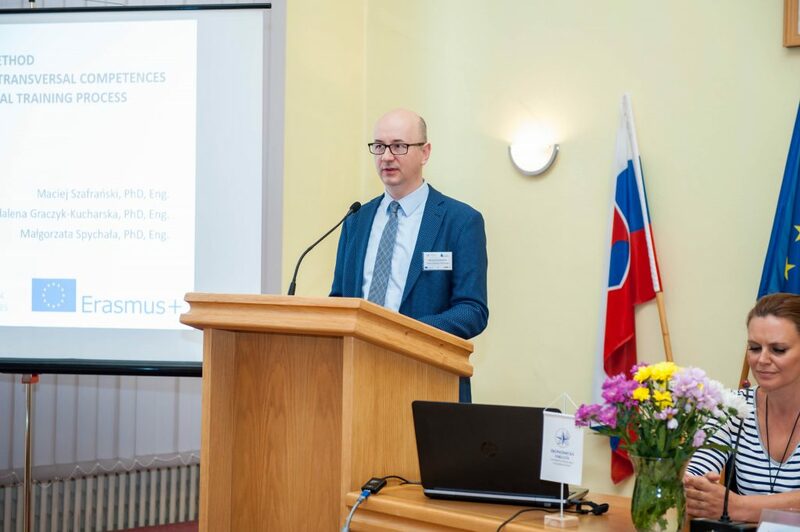 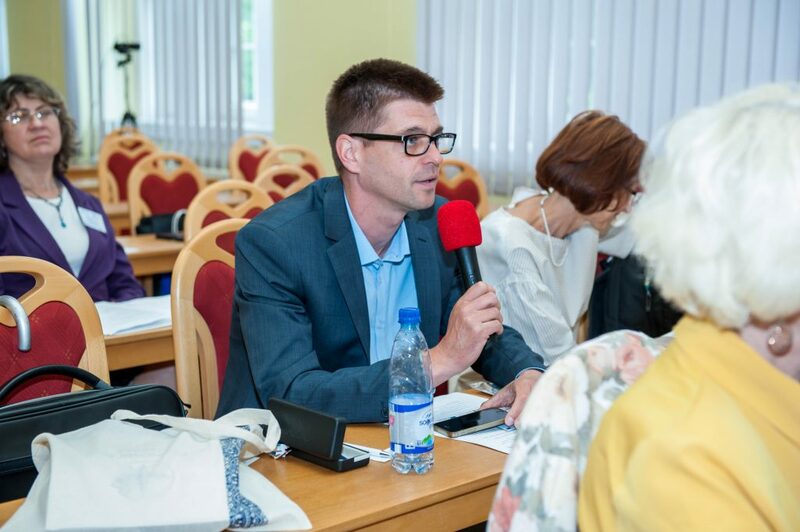 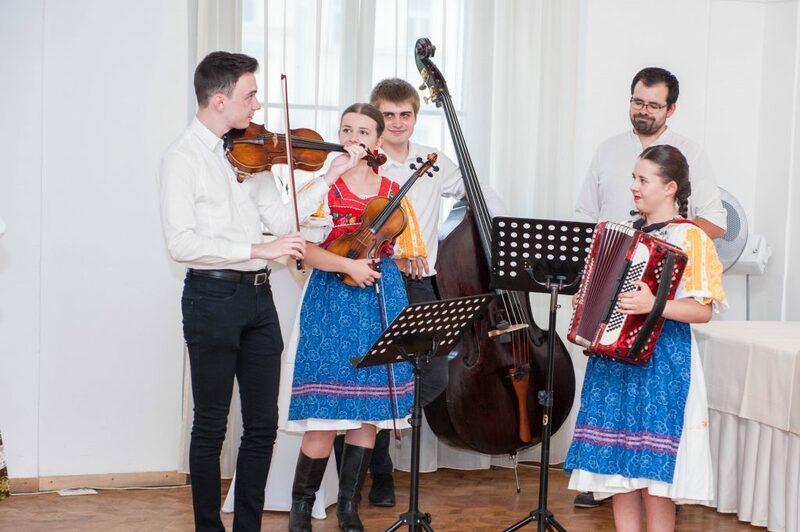 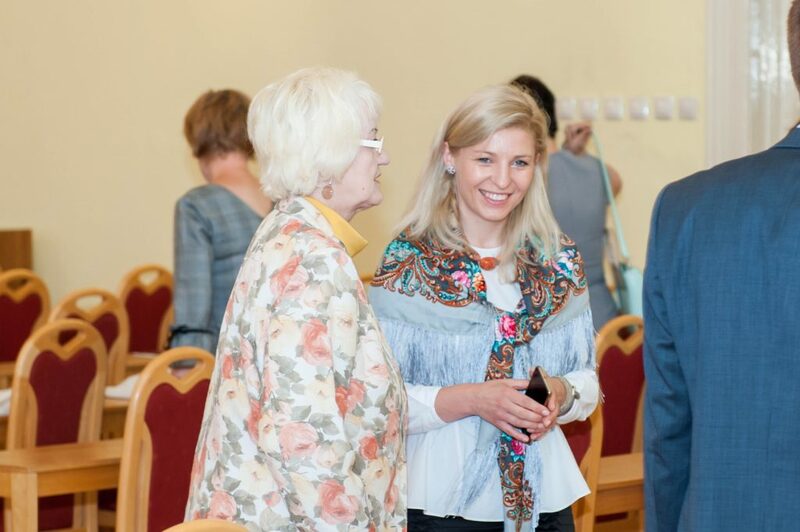 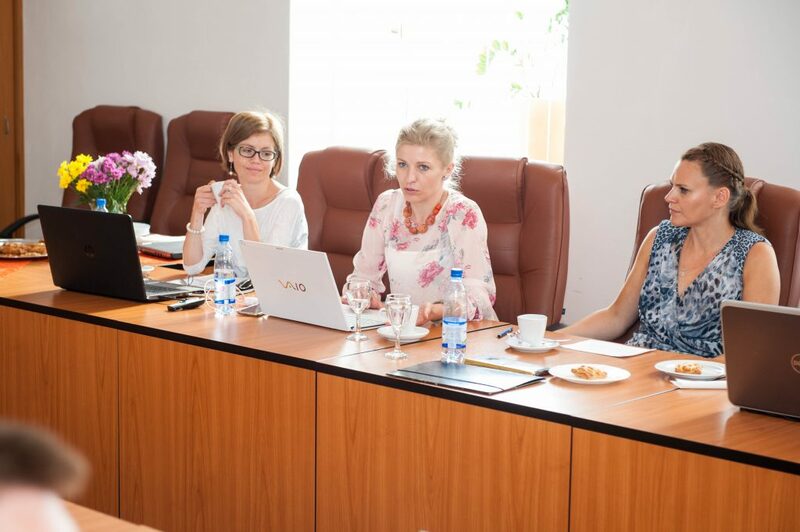 Apart from representatives of partner institutions implementing the project, the guests also participated in the conference from the Czech Republic, Poland, Slovenia, representatives of local authorities in Banská Bystrica.